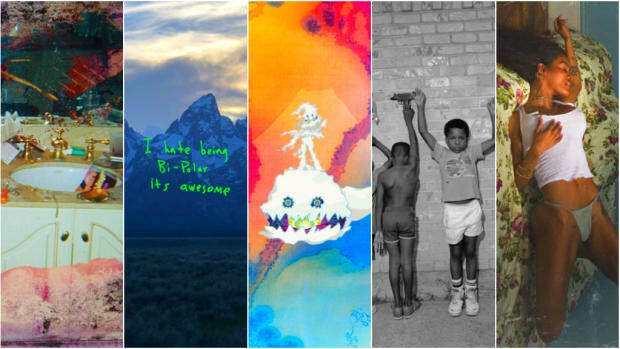 Kanye West’s return to the limelight in 2018 has been an unequivocal roller coaster. In addition to his controversial political endorsements and startling commentary about slavery, West has also openly discussed his own mental health. In an ideal world, having someone of West’s stature shed light on such a sensitive subject would be a significant development, an expression of solidarity for those already suffering, and a voice of reason for those afraid to explore or understand on their own. However, West’s confessions about his own mental illness have had dangerous implications. Contrary to what West has posited, professional therapy is (and should always be) the default choice for those battling mental illness. 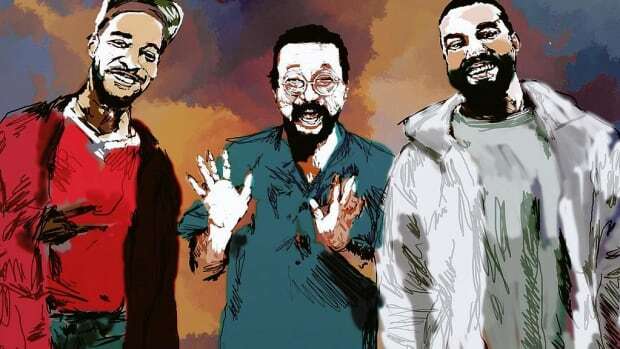 That said, the underlying message at the core of his argument is still an endearing one—friends, family, and a variety of other outlets (namely, music) can be incredibly useful, if not crucial, in the ongoing pursuit of self-betterment. 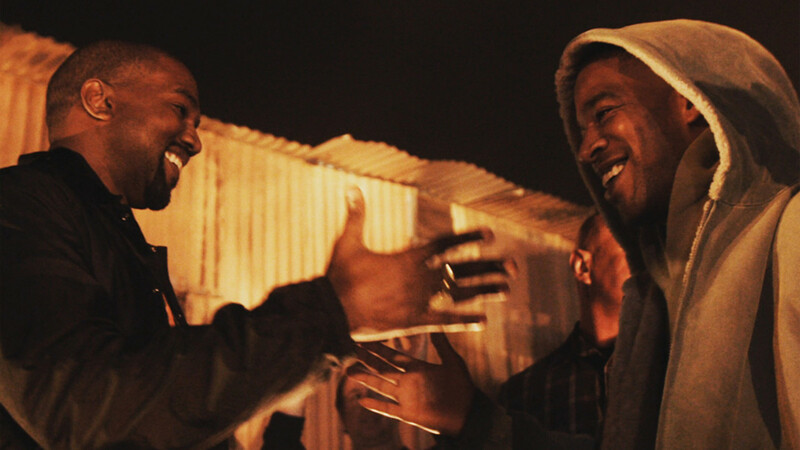 In stark contrast to the more fiery (“Feel the Love”) and intricate songs (“Cudi Montage”) that comprise much of the album, “Reborn” is a laid-back affair that sees West and Cudi candidly addressing their own demons. 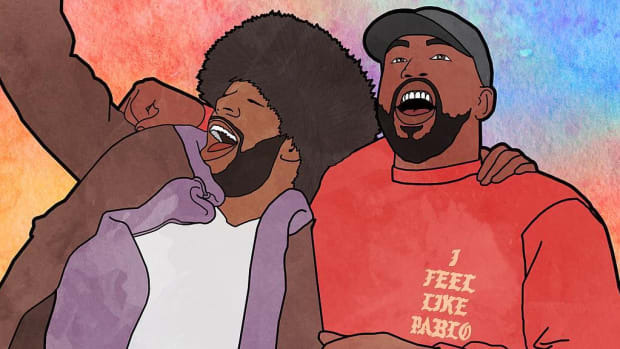 The production, composed by E*vax of Ratatat, Plain Pat, Dot Da Genius, and Cudi, is rather simple, consisting only of soothing piano and drum loops, and allows the two artists to share their respective stories without distractions. The end result is empowerment in its purest form. 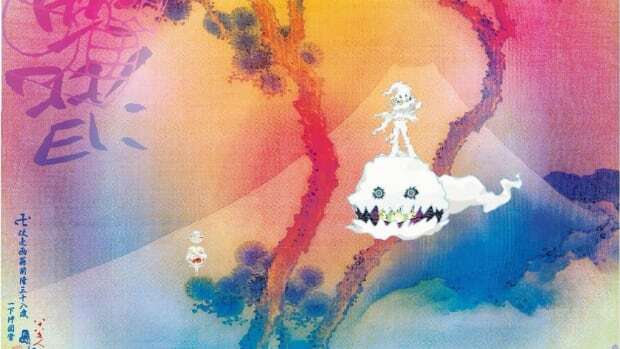 In his opening verse, West attempts to come to terms with his bipolar disorder: “I was off the meds, I was called insane / What a awesome thing, engulfed in shame.” Cudi begins his verse in a similar manner, shedding light on his own experiences with mental health and confessing, “At times, wonder my purpose / Easy then to feel worthless / But peace is something that starts with me.” On the chorus, he affirms his personal triumph by repeating, “I’m so reborn, I’m movin’ forward / Keep movin’ forward, keep movin’ forward / Ain’t no stress on me Lord, I’m movin’ forward.” Together, the pair delivers a straightforward—yet thoroughly convincing—reminder to carry on, to trust yourself and your purpose. 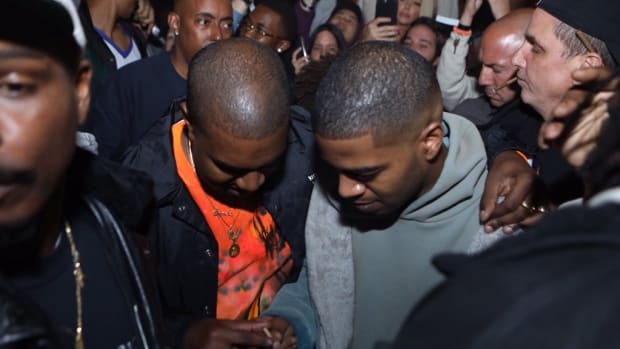 Having long admired the artistry and honesty of both West and Cudi, and having fought depression and anxiety myself, I immediately connected to the themes present in “Reborn.” In October 2016, when Kid Cudi took to Facebook to reveal that he had checked himself into rehab to treat his depression and suicidal urges, I too was at my lowest point. I had fallen victim to the dangerous belief that I could never justify the care and concern of those around me. 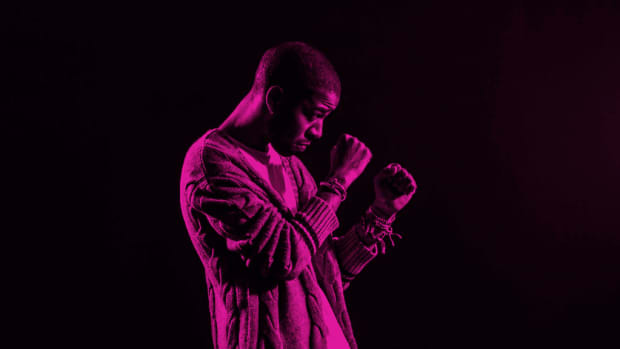 Whereas Cudi ended his heartfelt note to his fans by writing, “I’ll be back, stronger, better. Reborn,” a promise he has since made good on, I lacked both the awareness and optimism to foresee (and strive for) the contentment, self-assurance, and peace that I am so thankful to have now. Even after undertaking a personal and mental transformation, the doubts and insecurities that have haunted me in the past still resurface from time to time. While I have a valuable support system that I can rely on for reassurance, there’s always a part of me that hesitates to reach out, that worries that I might burden these individuals with my fragility. 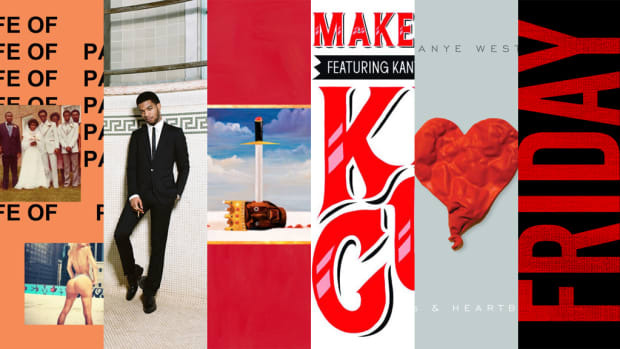 The true value of a song like “Reborn” lies in the fact that it is an easily-accessible alternative to these important conversations. It&apos;s available at the touch of a button, in my pocket, whenever I need to hear it. 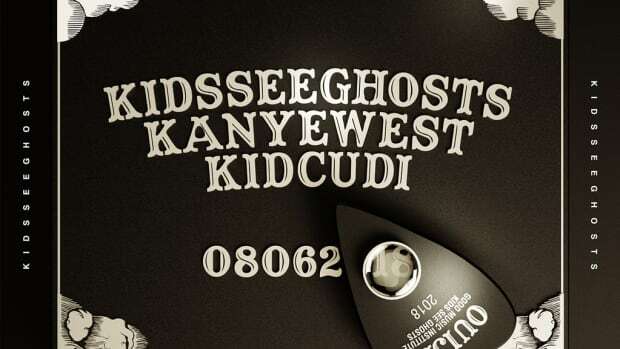 In future moments of weakness, “Reborn” will serve as an effective reminder that I can achieve what Cudi has achieved. From here on out, when I have to ask myself which way to go, I’ll know the answer: I’m movin’ forward.